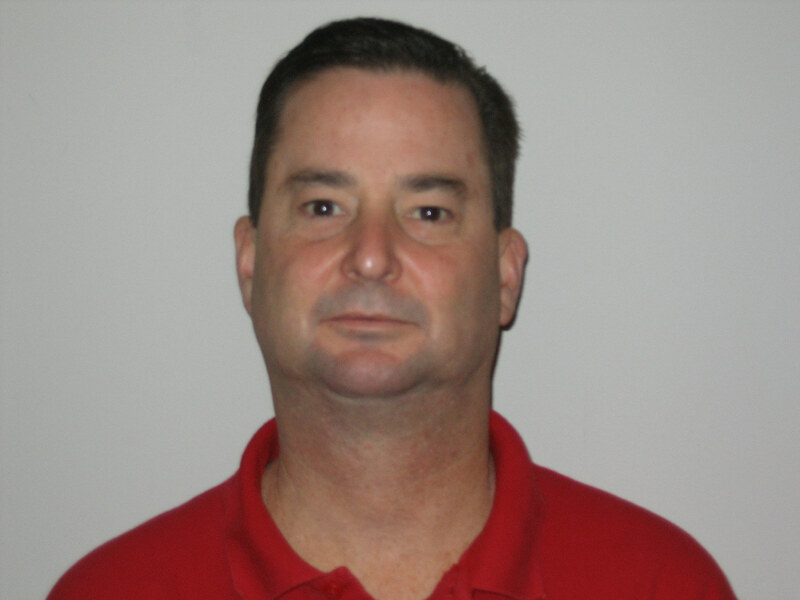 David McDowell | Averitt Express, Inc.
David McDowell has been Risk Manager for Averitt Express, Inc., for 10 years. He is responsible for Averitt’s self-insurance program, including liability, worker’s compensation and disability. David holds a bachelors degree in Political Science and Public Administration from the University of Tennessee in Knoxville, as well as a J.D. from the University of TN School of Law. David has worked in the insurance and transportation industry over 20 years, the last 15 in the self-insurance administration field. He is a founding member of the TNSIA. He resides in Cookeville, TN, and has one daughter, Katie.